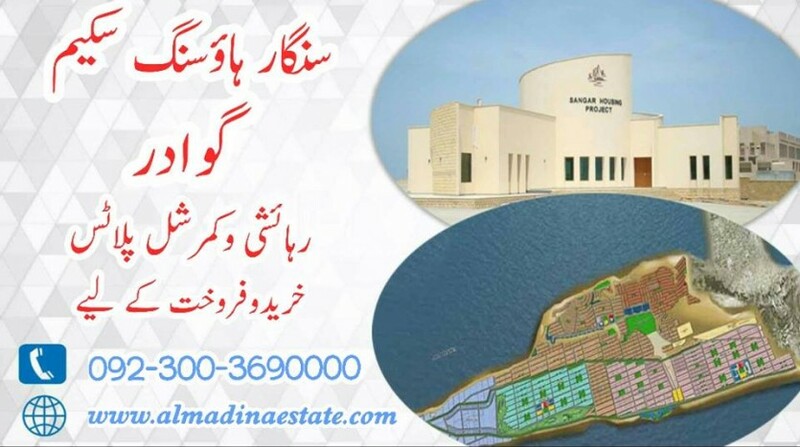 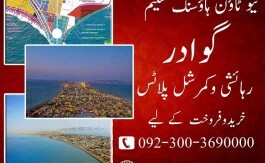 Sangar Housing Scheme Gwadar Residential and Commercial plot of all sizes required on Immediate Cash Payment. Maximum Offer Guaranteed . 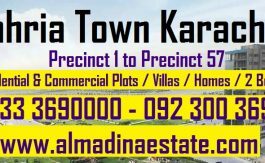 If you want to sell your property please fill the form below and we will get back to you asap!